Dr. Hyman has been a practicing urologist for 20 years. He received his medical degree from Cornell University, New York and completed his urologic residency at New York and Presbyterian Hospital-Cornell Medical Center in New York City. Dr. Hyman completed additional training and expertise in urologic oncology at Memorial Sloan Kettering Cancer Center in New York City. 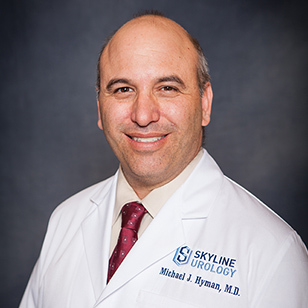 Dr. Hyman is currently the Chief of Urology at Providence Saint Joseph Medical Center. Dr. Hyman is a member of the American Urologic Association, the Western Section American Urologic Association, the American Association of Clinical Urologists, the Los Angeles County Medical Association, and the California Medical Association. He also is an associate member of the Endourological Society. Dr. Hyman is committed to excellence in comprehensive health care for men and women, in a partnership that honors patient’s individuality and dignity. Dr. Hyman has developed a major focus in adult circumcisions with 20 years of experience performing circumcisions on patients for religious, cultural, and medical reasons. Dr. Hyman has a team of skilled professionals who are committed to making your circumcision a pleasant and uneventful experience from your first contact with us to your completed procedure. "I was very nervous about getting a circumcision and Dr. Hyman guided me through the entire process in a professional and productive manner. He explained the procedure perfectly and made me feel calm throughout the process. When I asked questions, he was patient and thoughtful. As a surgeon, he was also terrific. I did not feel any pain (“just a pinch and a burn”) and was able to leave right after the procedure. An event that I was dreading is something that could not have gone any better thanks to Dr. Hyman. I enthusiastically recommend him to anyone." "Dr. Hyman is extremely knowledgeable, patient and has excellent bedside manner. When I needed a circumcision, he was very patient and took time to answer all my questions spelling everything out—ultimately the procedure was totally smooth and I am fully recovered. My calls were promptly returned. He also called to follow up on me. Highly recommend this doctor!" "I found Dr. Hyman through my friend who had a circumcision done by him. I wanted it for religious regions. With a mohel, Dr. Hyman made sure the procedure was done according to Jewish law. I felt no pain and the incision healed well. I would absolutely recommend Dr. Hyman to any man who is doing this for brit or religious reasons." Dr. Hyman is an accomplished urologist with a thriving practice who specializes in circumcision procedures. Dr. Hyman offers a high-level of personal service and takes the time to respond to any of your questions and concerns. After an inquiry, you will receive a response within 24 hours. Following your consultation, and before and after your procedure, you will be able to contact Dr. Hyman directly. 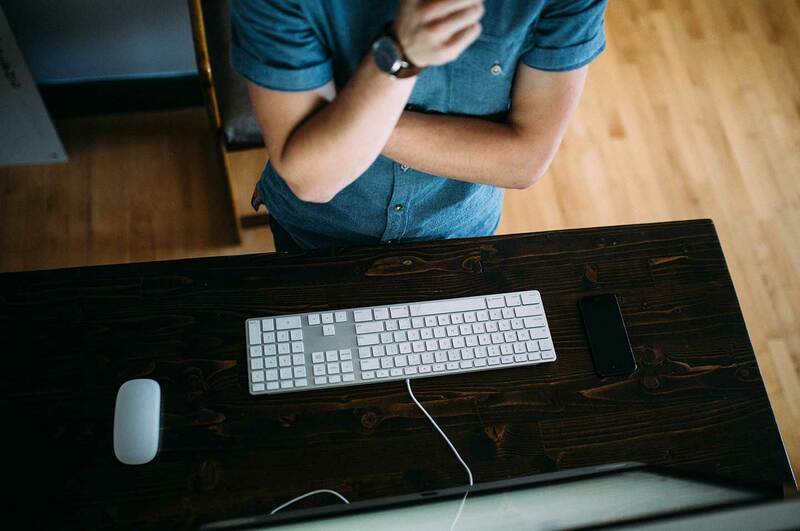 Video conferencing is also available for your initial consultation. Dr. Hyman is here for you.